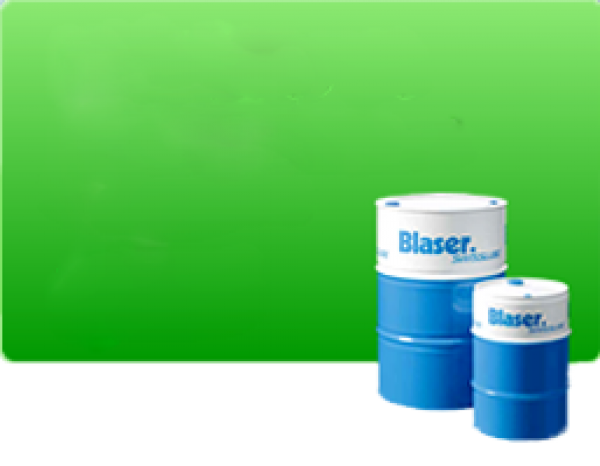 WELCOME TO JCS LUBE WEBSITE! 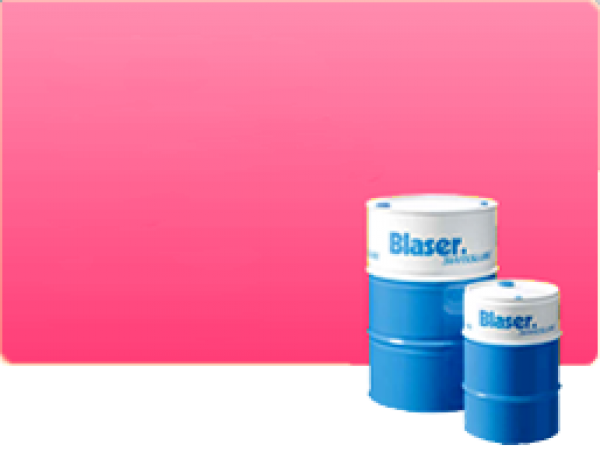 JCS Lube Sdn Bhd (formerly known as Cemerlang Heerah Sdn Bhd) has been the distributor of Blaser Swisslube AG range of products since the year 2003. 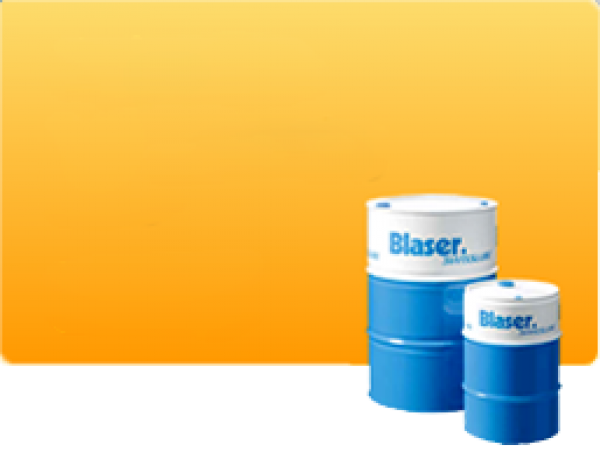 We are appointed by Blaser Swisslube AG to market their exclusive Metal Working Fluids in Malaysia and Indonesia. Our staffs has undergone intensive product training in Switzerland and locally. 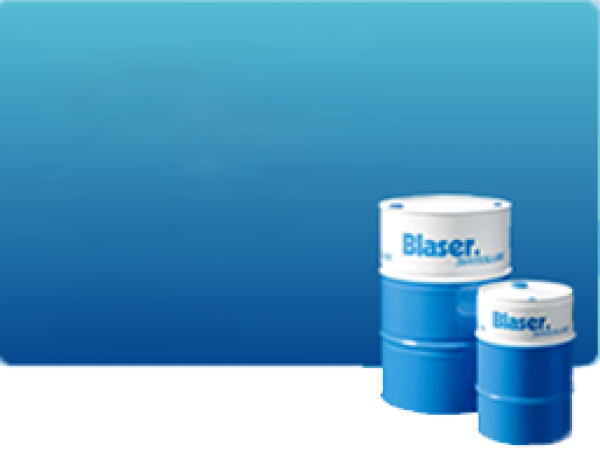 With our wide range of product and our technical experience, We are confident in meetings your metal working fluid needs and to provide a solution for machining operation.